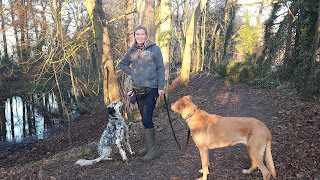 I am Nicky Visser, founder of BacktoBasicsDogTraining (Based in Hitchin, Herts and Stratford-upon-Avon, Warwickshire) pictured here with both my dogs, Cheeky & Bony. If you are looking for Positive Force-Free, Fun, Game + Reward-Based Dog Training & Puppy Workshops, you have come to the right place. My love & experience with animals has taken me as far as the beautiful Island of Santorini, Greece. Here I found Cheeky and Bony, both street dogs on the island where I have worked for years with the local vet and the Santorini Animal Welfare Association (SAWA). I rescued and obedience trained wild, street, and domestic dogs. No textbook can give you this kind of hands-on experience! I continue my work for Animal Welfare with Woodgreen Animal Shelters in Godmanchester, Cambridgeshire and local rescues. 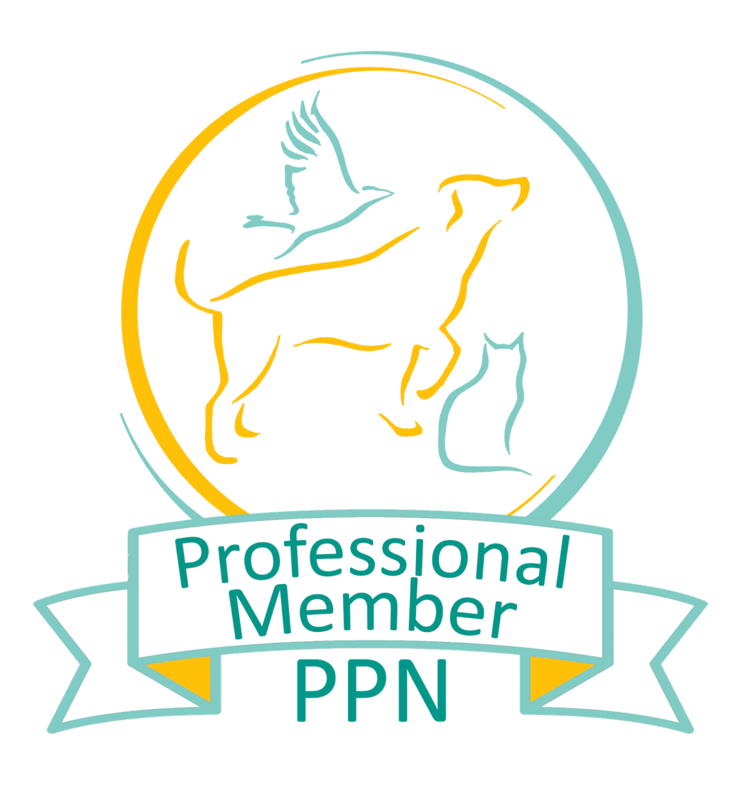 I work closely together with several veterinary practices.